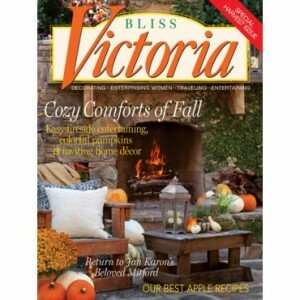 Victoria Magazine’s entrepreneur section is a treasure trove of fabulous ladies with immense talent. 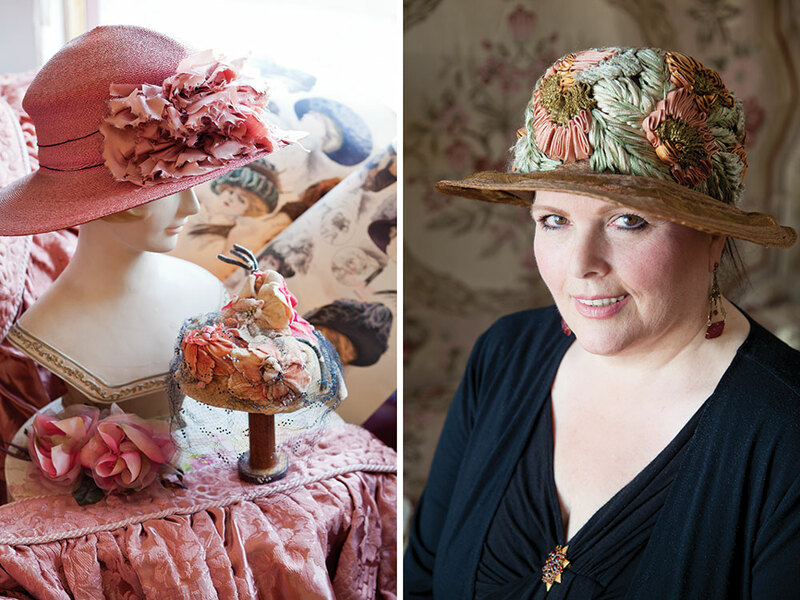 Vintage Milliner Barbara Troeller is one of them, and I wanted to share her story with you today. A shimmering assemblage of tools, trims, and ephemera provides a veritable playground for preservationist Barbara Troeller. Amidst an extraordinary collection of couture treasures, timeworn hatboxes spill over with Edwardian plumes, silken ribbons, and bejeweled ornaments. 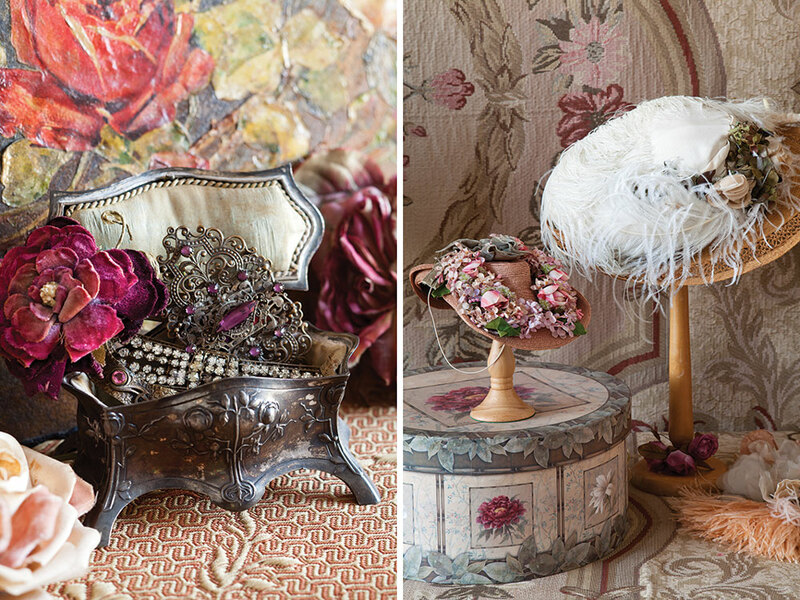 With impassioned devotion, Barbara restores antique hats to their crowning glory. 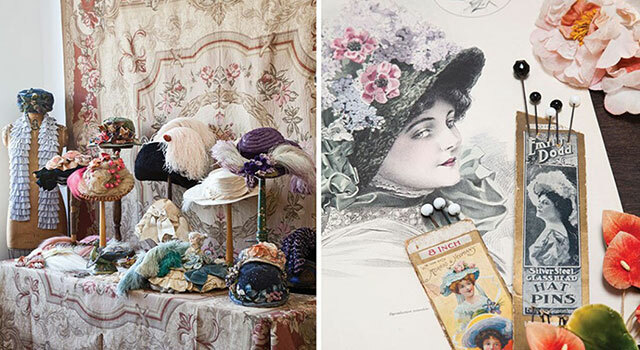 Antique-millinery specialist Barbara Troeller remembers the first hat that stirred her heart. A gift from her older sister in the 1970s, the chic black felt 1940s cocktail chapeau captivated the then 16-year-old with its sophisticated form, sultry veil, and glittering rhinestone brooch. The mysterious origins of the vintage find intrigued the budding fashionista—a curiosity that, to this day, is rekindled each time she takes a new discovery in hand. “I think about the woman who made this hat, the lady who wore it, and where she wore it,” she says wistfully. “I get lost in the passion.” That first hat sparked a love affair that has endured for thirty-five-plus years. The owner of the online boutique Rue de la Paix, Barbara has a private collection comprising more than eight hundred toppers from three centuries, with heirlooms ranging from lavishly embellished Victorian-era bonnets to more streamlined midcentury styles. 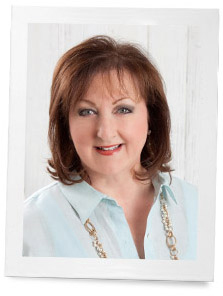 Professionally trained at New York’s Fashion Institute of Technology, Barbara is a milliner in her own right. For the past fifteen years, most of her design work has shifted from original construction to the restoration of hats for museums and private clients. Surrounded by exquisite creations, inspiring fashion books, and sumptuous adornments, the preservationist labors tirelessly in her Long Beach, California, studio. She demonstrates her commitment to historical integrity by using period-authentic materials in her reparations, down to the thread with which she stitches by hand. From “Crowning Glories” in the January/February 2014 issue of Victoria magazine. Thank you for sharing Barbara with us…..such a talented woman. The hats are truly stunning. I also love the antique hats. In fact, I have several old hatboxes which belonged to my Mother who passed away in 2005 at the age of ninety-nine. These hatboxes contain her hats the the hats I wore growing up in the State of Mississippi. We never attended church without a hat and gloves. They bring back precious memories each time I look at them. I really do wish they’d come back into every day style. I wear hats all the time, summer and winter. One day I had one of my Sinatra hats in the car and my little grand climbed in and the first thing she did was put on my hat. Then she turned and for once I caught in on camera. Adorable photo. I like that she’s wearing her grandmother’s hat. Great interview! My great-aunt was a very classy lady. She owned her own shop & went to NYC often on business trips. She loved hats & promised to take me to the city with her when I turned 16. Sadly she passed away before we could make that trip, but I inherited her love of hats. In the past couple of years I’ve really embraced that love & started growing my hat collection. I think she would be proud. I have always loved hats! I do wish they would come back in style! I have always loved hats….in style or not! Some of my more recent favorites were made by Burberry. I have some mink flat caps, a hair calf cloche, some suede cowboy styles and some more traditional felt fedora and trilby styles. Too bad some of my favorites that Barbara had on her site were sold out. I guess I have good taste! I LOVE to wear hats. I used to always wear an old fashioned or fancy hat to church. I stopped about 7 yrs. ago and recently decided to start wearing them again. I go to a church of 300-400; and there are only 2 other women who wear hats besides me. I think it is sad that women don’t wear hats more. Another plague of modern society. I would love to see Victoria do a special book on hats. PLEASE !!!! How wonderful to have such a passion as Barbara’s. 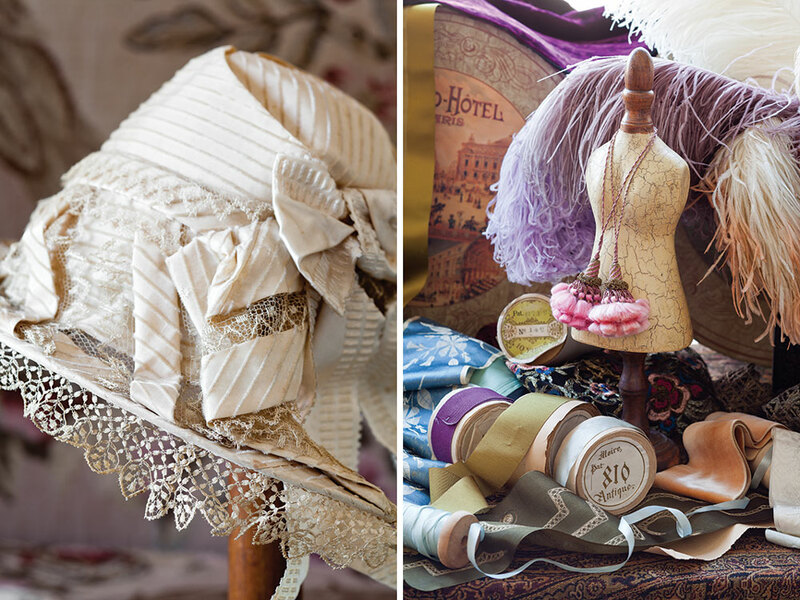 Keeping millinery art and history alive is a gift to us all. I adore hats. Remember my grandmother placing hers on her head, “just so” and how that crown of glory made her feel so regal. I’ve loved hats most of my life. I would go shopping for a pair of shoes and come home with a hat. This was in the 1940 and early 1950s. There was a wonderful hat store in Boston wish I could remember the name of it. One February I found a beautiful pink straw hat with a blue bird on the side of it & some small flowers. February was when all the spring hats would come in. I was always the first one at church with a new spring hat. Sad to say but hats are just not popular now. If you have a passion for hats and mysteries, check out “Cloche and Dagger” or “Death of a Mad Hatter ” by Jenn McKinley. How I wish I owned a hat, I would wear it around the house! !